A lethal new abortion law in New York state means preborn babies can be aborted up to the moment of birth. 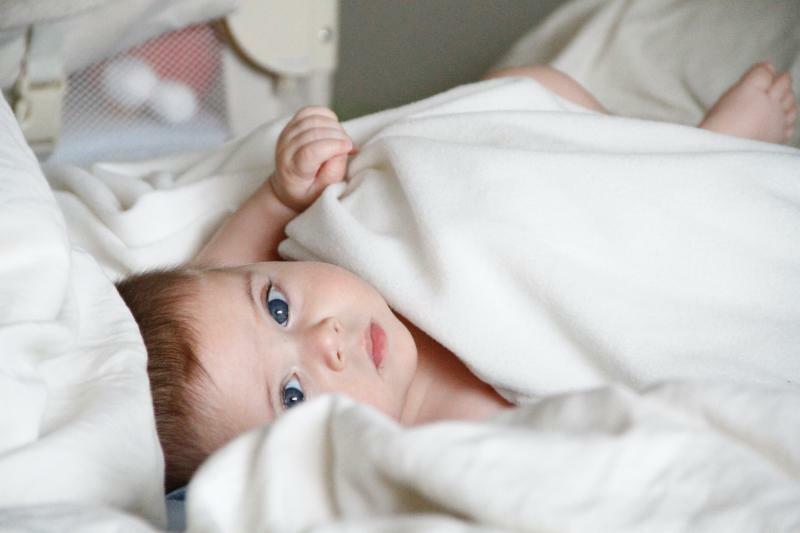 The tragic law can also lead to babies being left to die after botched abortions. You can learn more by reading the LifeNews.com article by clicking here. I felt overcome with sadness when I learned that New York had passed a lethal law allowing abortions up to the moment of birth. I was doubly saddened when I discovered that babies born alive after botched abortions would be left to die in the Empire State. 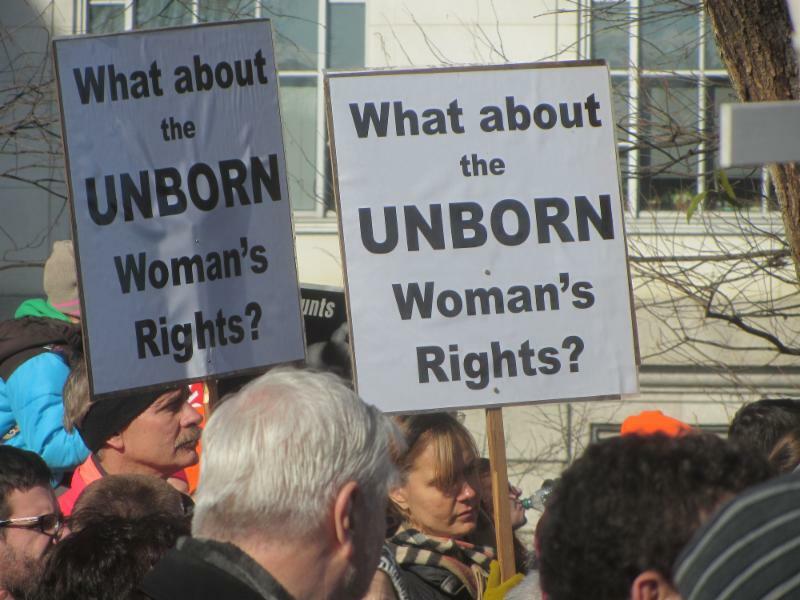 Sign Our Petition to Stop Taxpayer Funding of Abortion! New threats have emerged at both the state and federal level for taxpayer funding of abortion. We must safeguard our hard-earned tax dollars from the abortion industry! Sign our petition to stop taxpayer funding of abortion by clicking here. 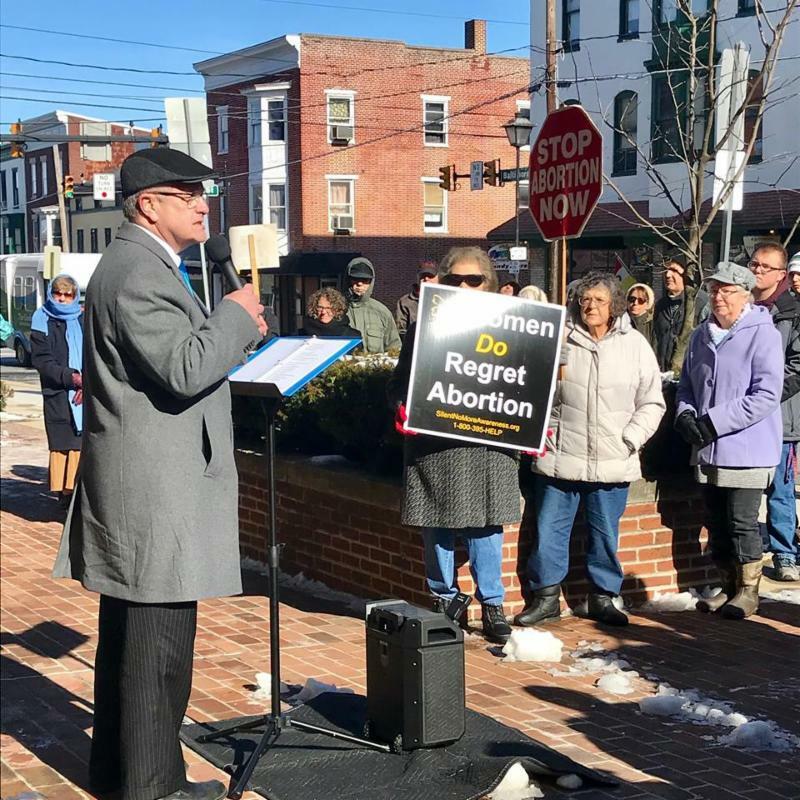 Pennsylvania Pro-Life Federation intern Katy Schriner recently attended a rally in Gettysburg marking the tragic anniversary of the U.S. Supreme Court decision Roe v. Wade. Katy found that rallies have the power to change hearts and minds. You can read her column by clicking here. Seventeenth Annual Prayer Breakfast--Sponsored by Pro-Life of Mercer County-- Saturday, February 16, 2019, 9:00 am to 11:30 am. Keynote speaker: Monica Migliorino Miller. Location: Park Inn by Radisson, 3377 New Castle Road, West Middlesex, PA 16159. The deadline for the purchase of tickets is February 8. Tickets are: $16.00 Adult, $10.00 Child – Teen. Contact Susan Wallace at susanrwallace@hotmail.com or 724-815-5221, or Bob Lackey at rlackey@eglolaw.com or 724.342.6835. 15th Annual Pro-Life Dinner--Sponsored by the Bedford County Chapter of Citizens Concerned for Human Life-- Friday, March 1 at 6 p.m., Dunnings Creek Church of the Brethren, 195 Church Rd., New Paris, PA, 15554. Featured speakers will be Holly and Nate Fugate, Voices for Life. Dinner flyer at www.BedfordCountyProLife.org/dinner .